Brody Mihocek's report for striking Tom Liberatore during the round four match against the Western Bulldogs has been thrown out by the AFL. See below for the AFL's incident report. 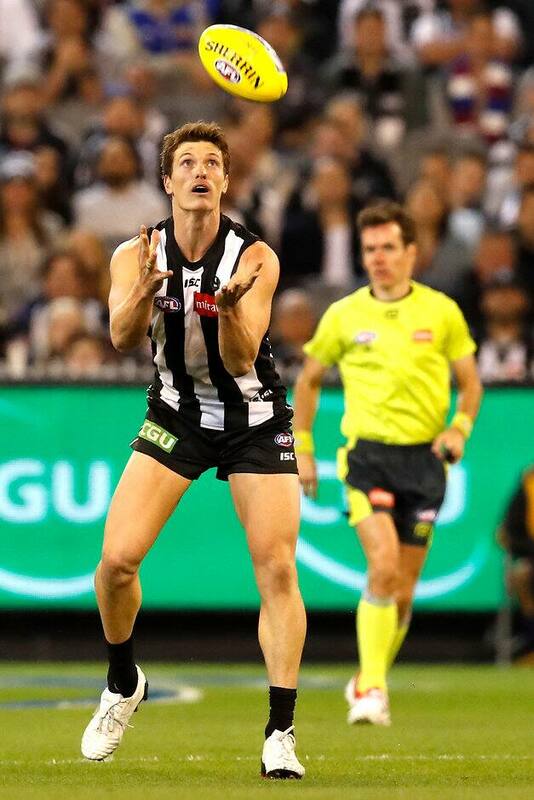 The match day report laid against Collingwood’s Brody Mihocek for contact on Western Bulldogs’ Tom Liberatore from the second quarter of Friday night’s match was assessed. Mihocek was seeking to spoil when high contact was made with an open hand. A free kick and 50-metre penalty was paid at the time. It was the view of the MRO that the force was insufficient to constitute a charge. No further action was taken.